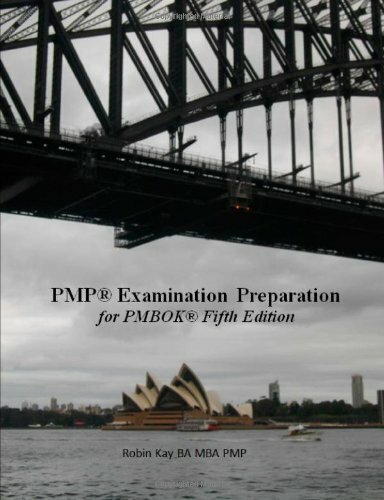 This edition of Pmp® Examination Preparation reflected the changes to the Pmp examination made as a result of the Role Delineation Study carried out by Pmi in 2010 and the Pmbok® Guide Fifth Edition published in 2013. There are substantial changes including the creation of a new Knowledge Area; Stakeholder Management. These changes will apply to all exams taken after July 31st 2013. 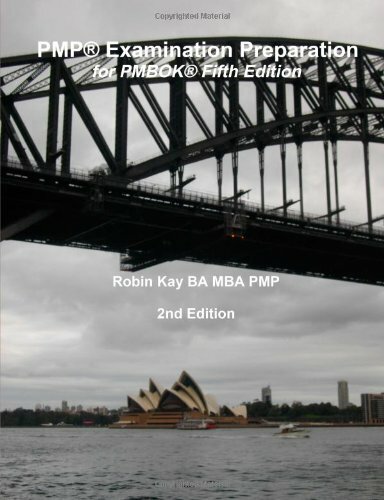 This second edition makes some minor improvements in content and format but the principal changes are in Chapter 4 where the treatment of Scheduling has been significantly improved to totally align with Pmi thinking.